The MAITS Guide for Parents was initiated at the request of our Indian partners, Sangath. 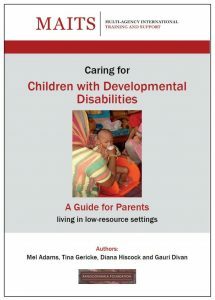 The resource provides advice for community workers supporting families of children with neurodisability (cerebral palsy, intellectual disability and/or autism). It was developed using peer reviewed contributions from a range of experienced healthcare and education professionals from the UK, India, Bangladesh and Sri Lanka. 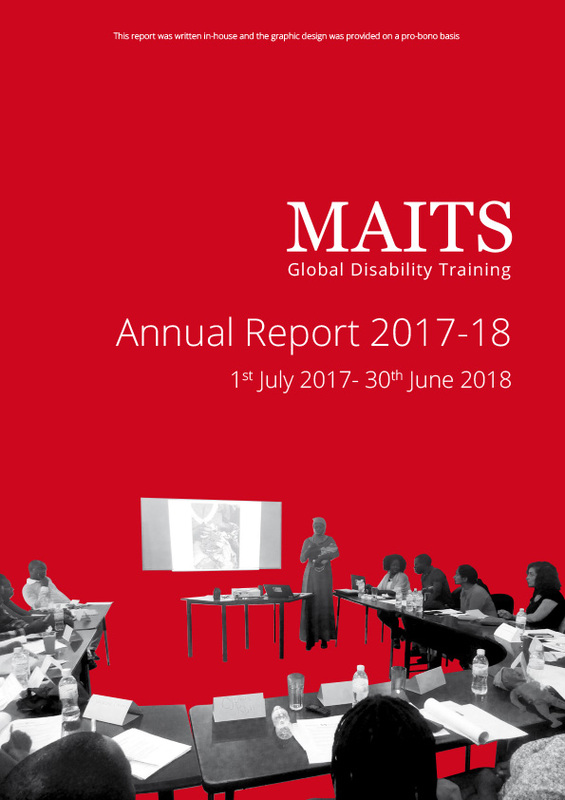 The manual focuses on promoting functional everyday living skills, rather than impairment-based interventions, supporting the carers, the child and family to maximise the child’s health, independence and social participation. 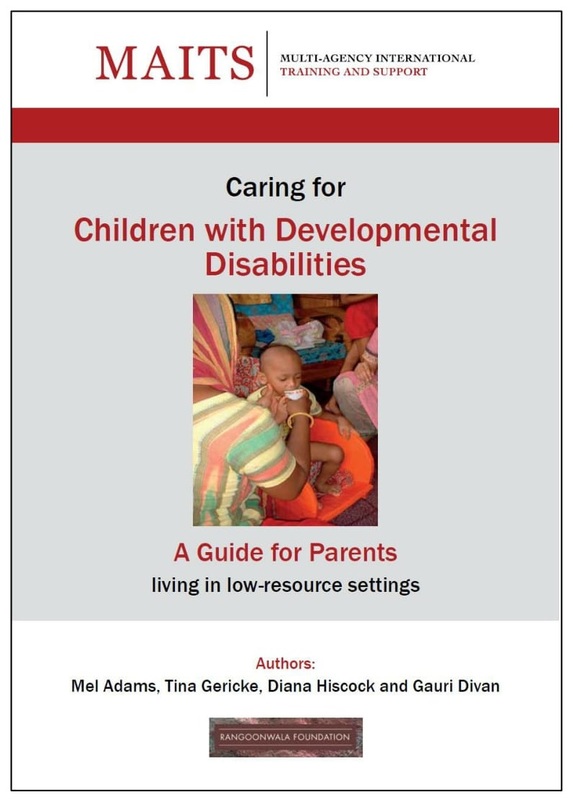 Cerebral Palsy Nepal have translated the Guide into Nepali. If you would like a copy of this version, please get in touch with Mr Bimal Shrestha at sgcp@cpnepal.org.